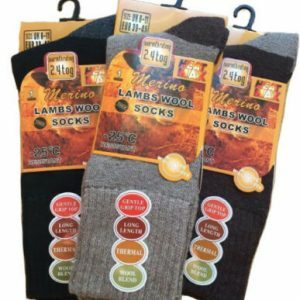 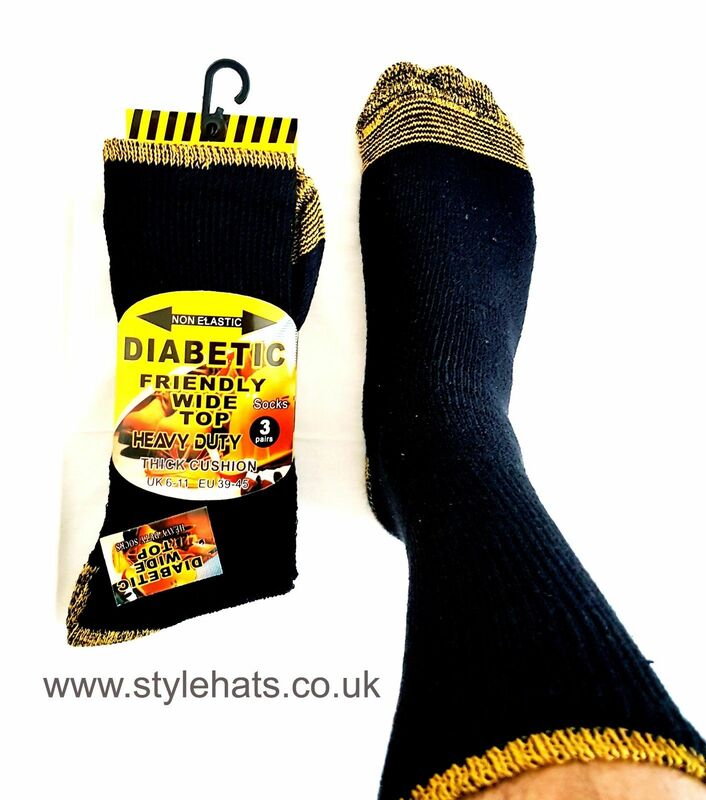 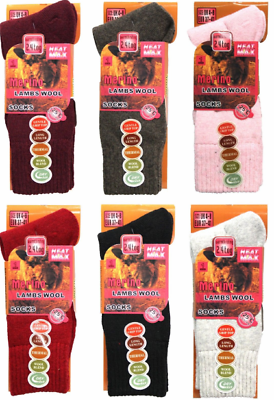 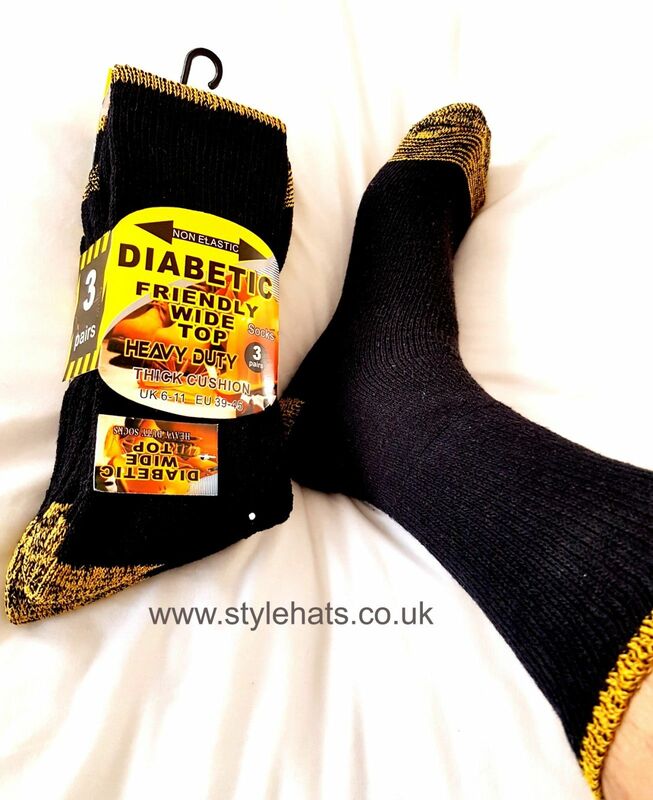 This listing is for 3 Pairs of Socks, made from comfortable and warm material. 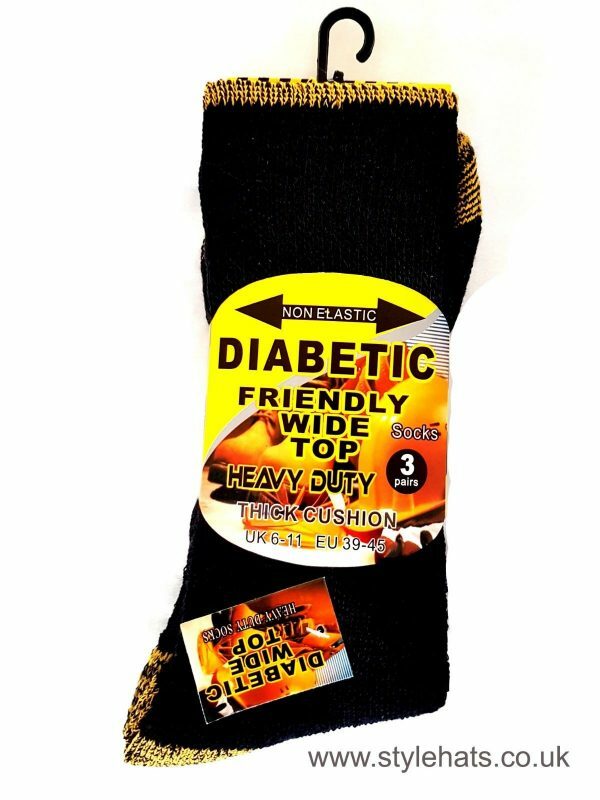 Suitable for all ability levels, extra thick for all-day long warmth. 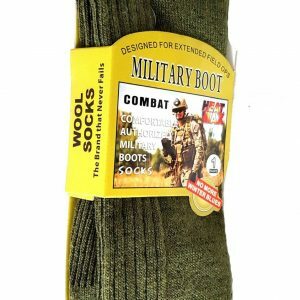 Durable fabric, hard wearing, heavy duty, knee high length. 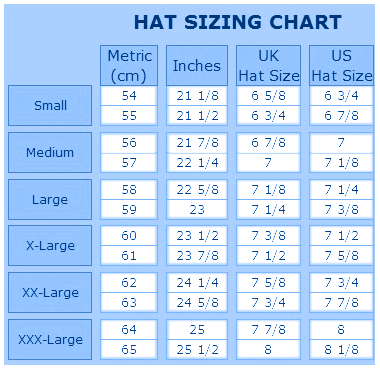 Fabric used: Cotton 80%, Polyester 15% and Elastaine 5%.